A young actor (Nick) goes to Mumbai for a role as a colonial in a Bollywood costume film. While he records video messages for his senile father in Holland, he also tries to right several social wrongs in Mumbai that cross his path. 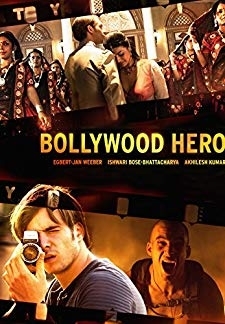 © 2018 Scratchu.com Bollywood Hero | Rubina Ali, Ishwari Bose-Bhattacharya, Kanika Dang, Vijay Kadam, Akhilesh Kumar, Jay Pathak, Egbert Jan Weeber - Bollywood Hero (2009) | Dutch Movie | 5.9/10 | Synopsis : A young actor (Nick) goes to Mumbai for a role as a colonial in a Bollywood costume film. 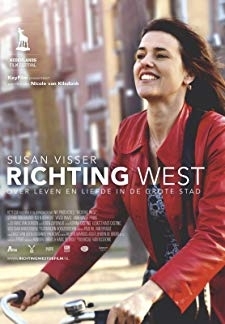 While he records video messages for his senile father in Holland, he also tries to right several social wrongs in Mumbai that cross his path.... Watch Online!! !